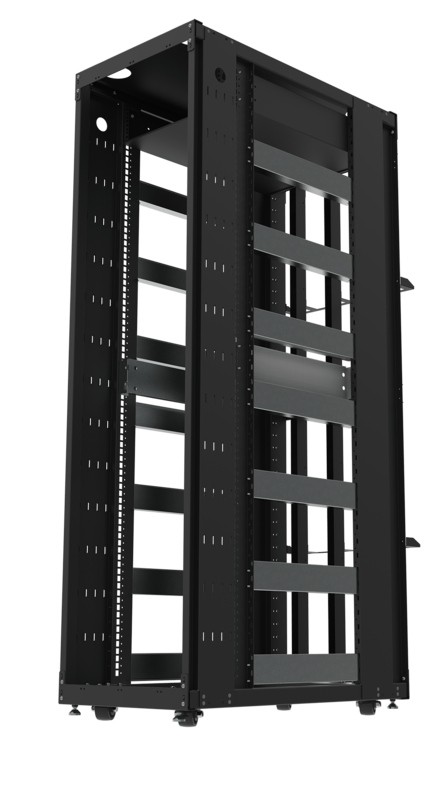 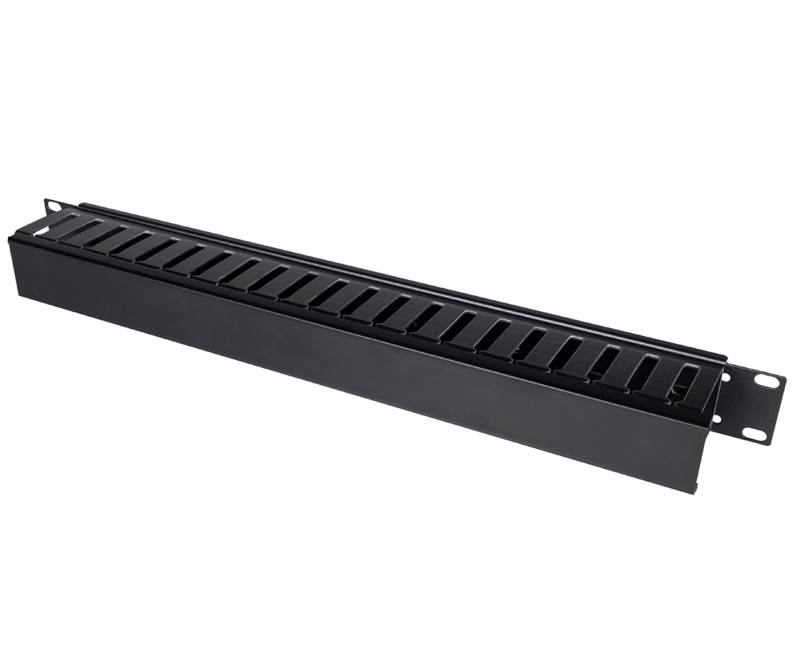 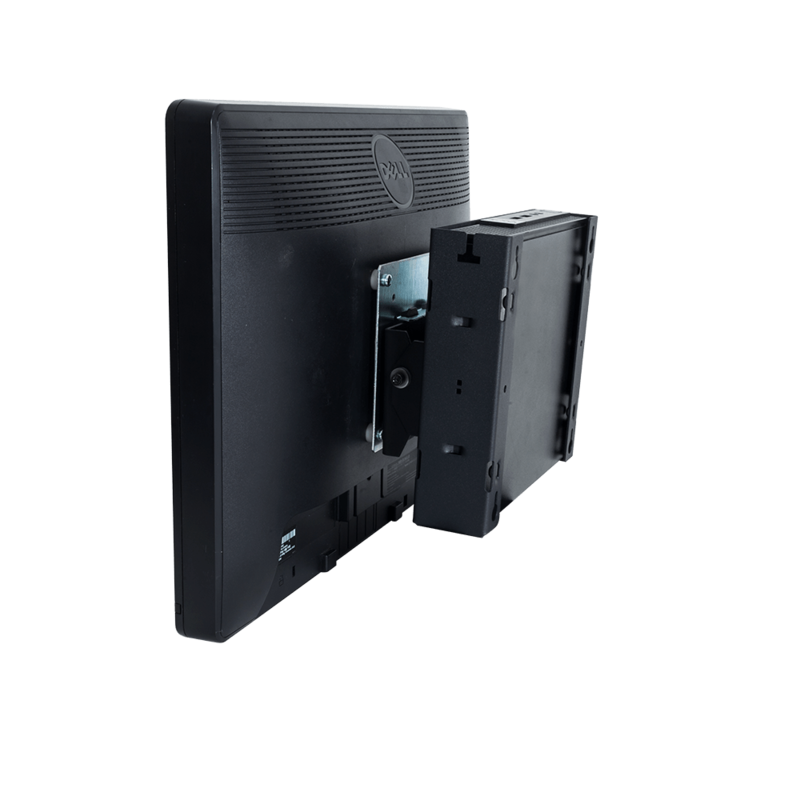 The Dell PowerEdge R610 Slide Rails can provide a stable, sturdy and easy-to-install sliding rail solution for Dell-compatible server racks. 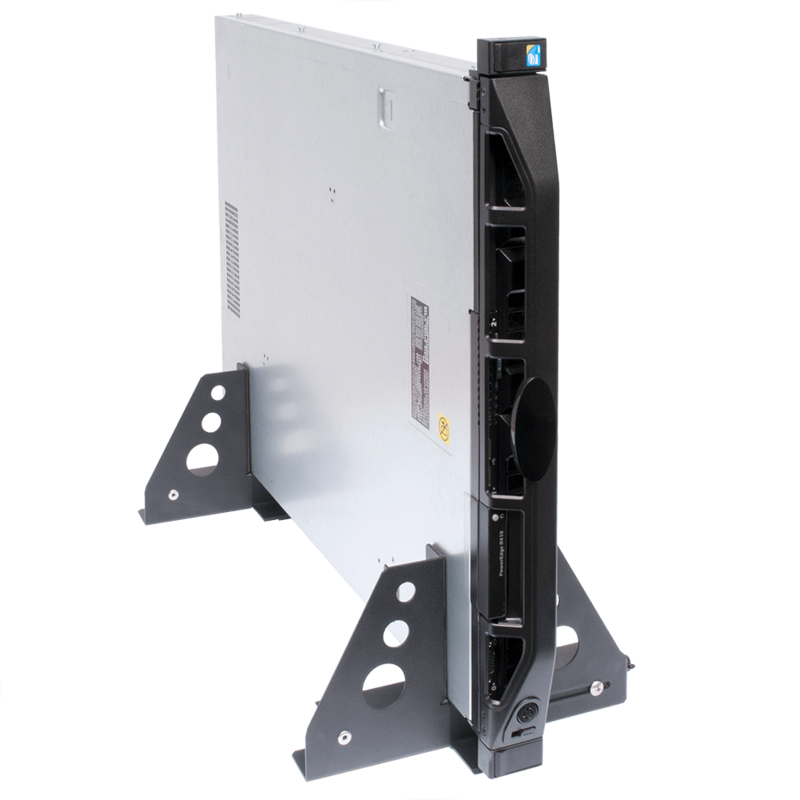 Dell PowerEdge R610 Slide Rails are compatible with standard 19" EIA-301 server racks, and can work with either 2 post or 4 post models. 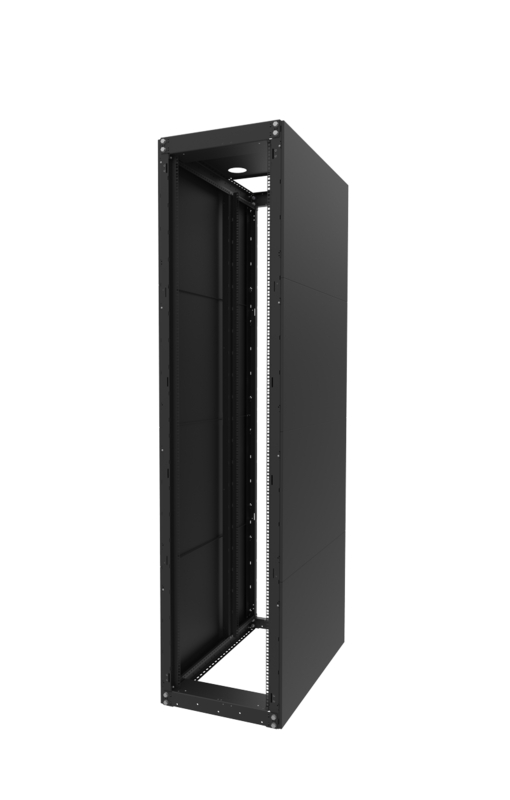 In terms of server compatibility, the slide rails are designed for the Dell PowerEdge R610. 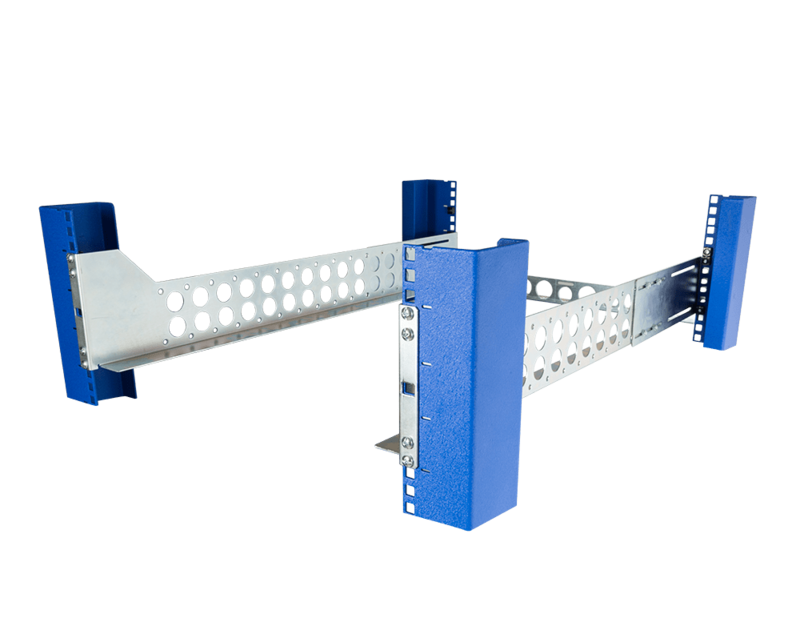 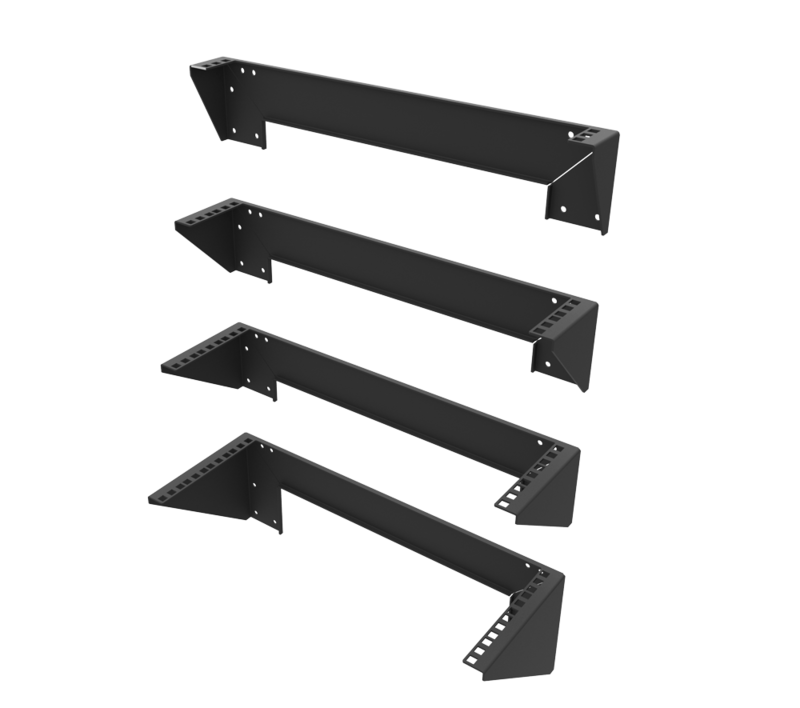 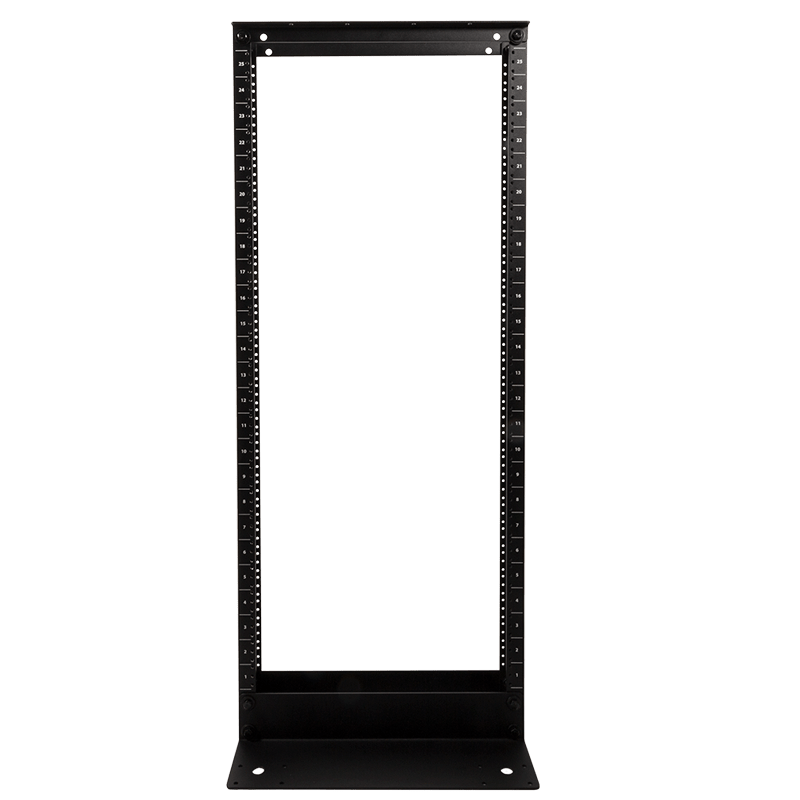 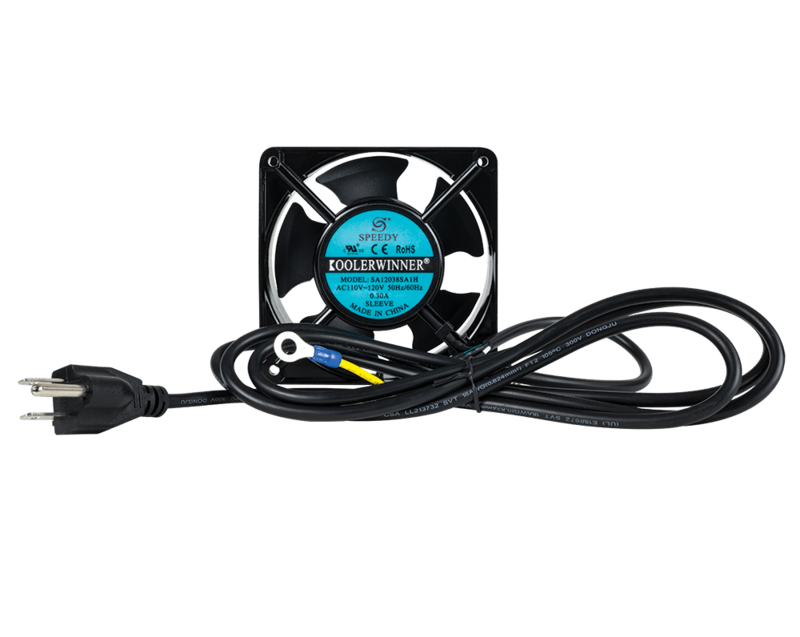 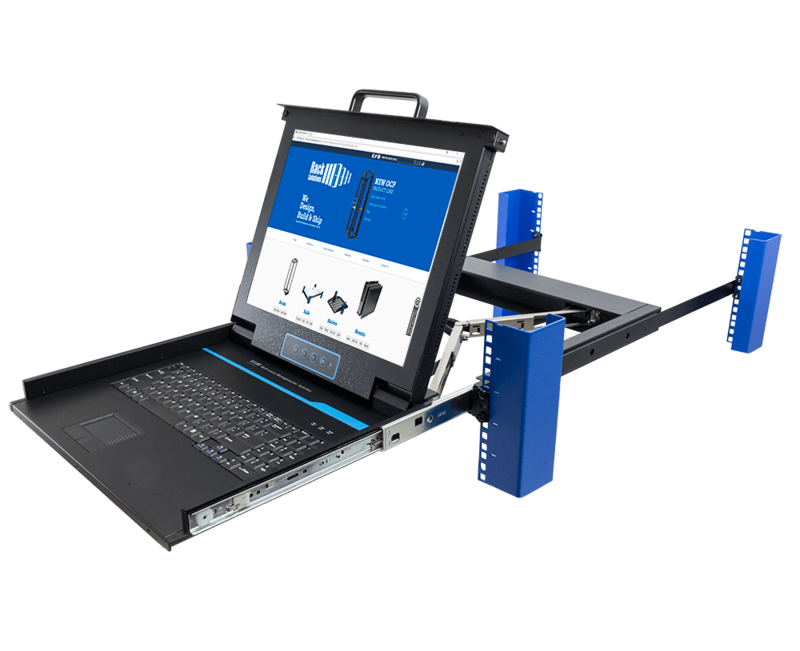 The device is designed to fit in racks using either standard square, round or threaded holes, and feature an adjustable mounting depth between 18" and 31.5". 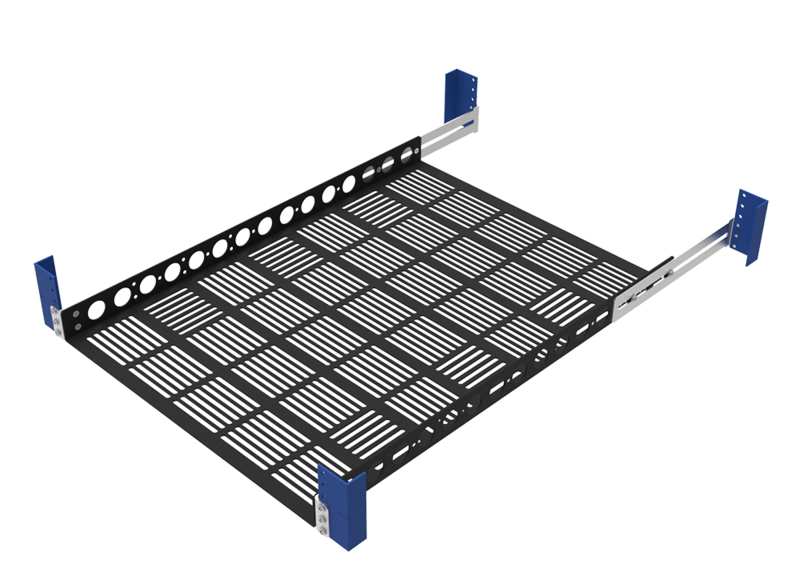 Furthermore, users can deploy the RackSolutions Slide Rails regardless of whether or not they have Dell server rack rails currently equipped. 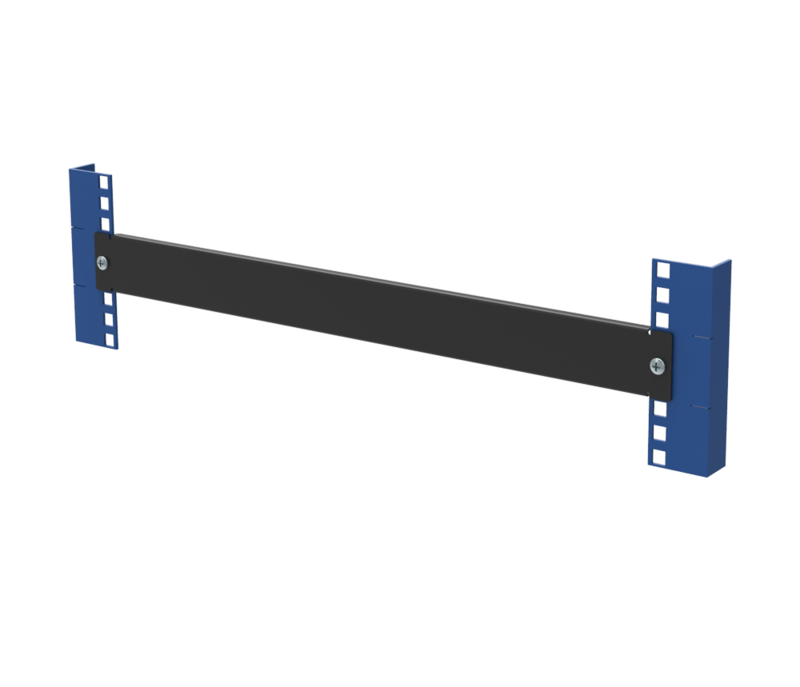 Users purchasing the ball bearing slide rail can also enjoy a number of optional supporting features. 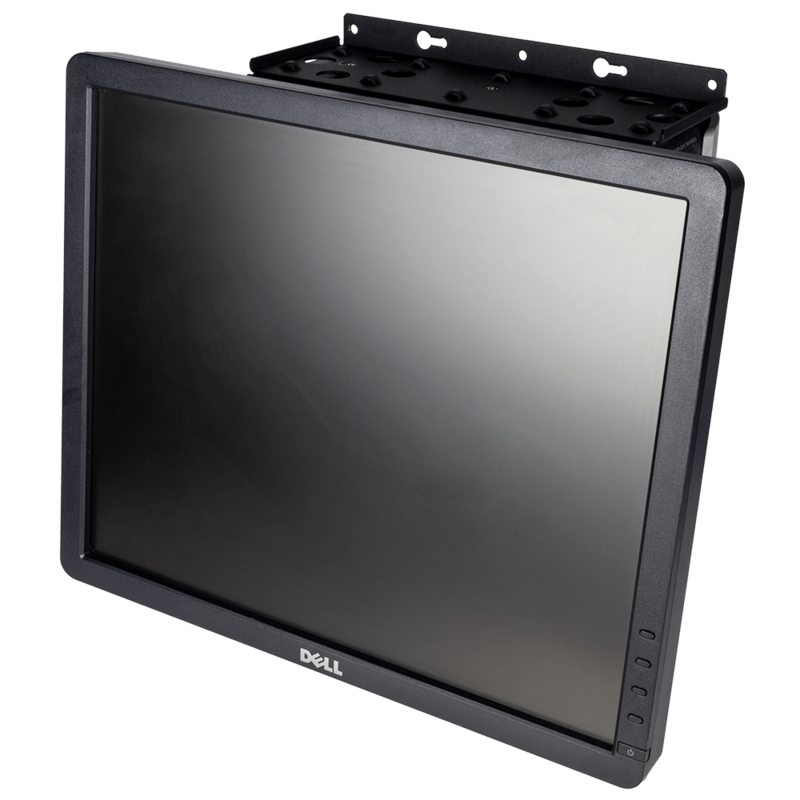 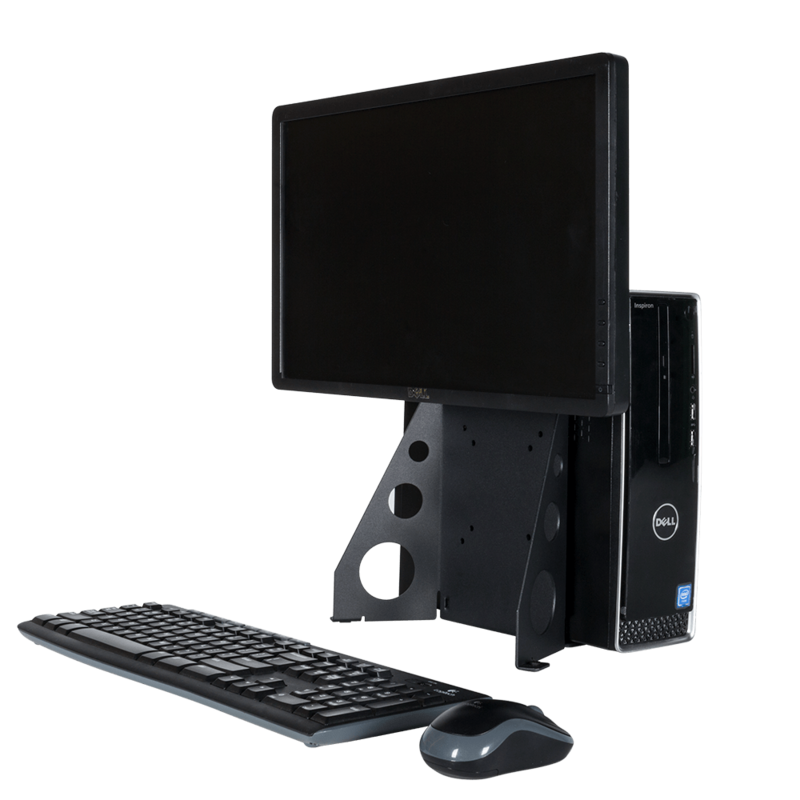 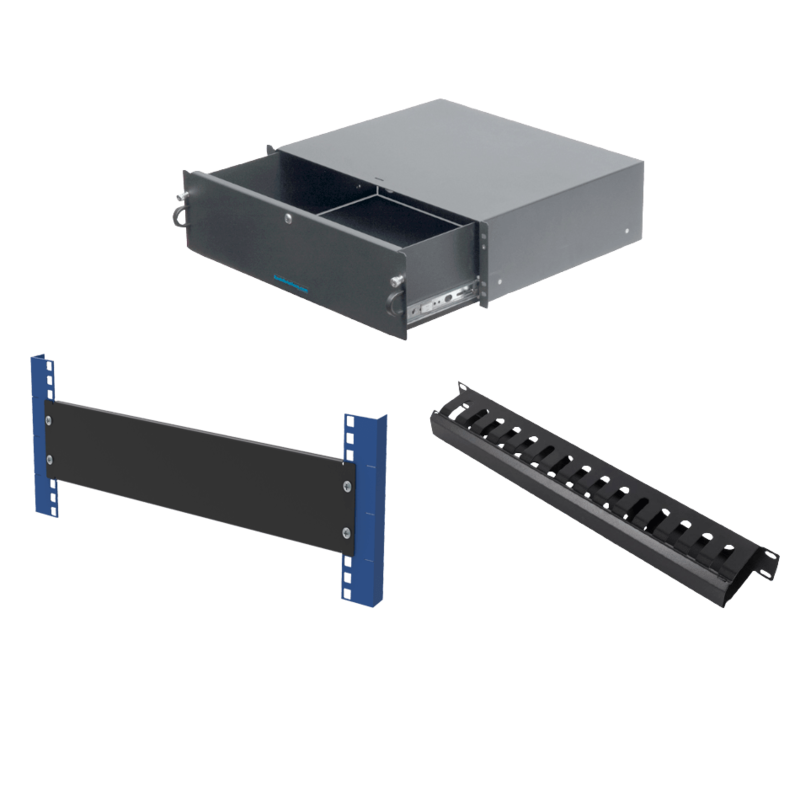 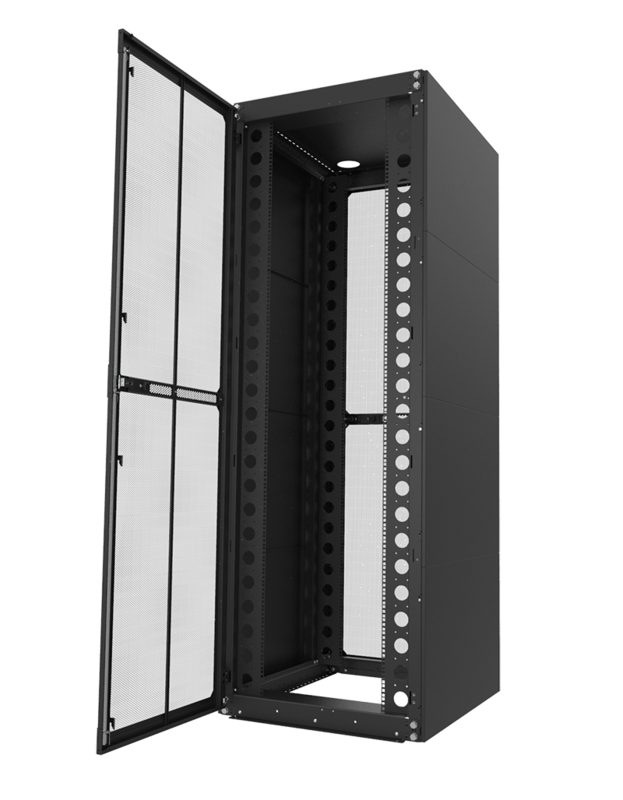 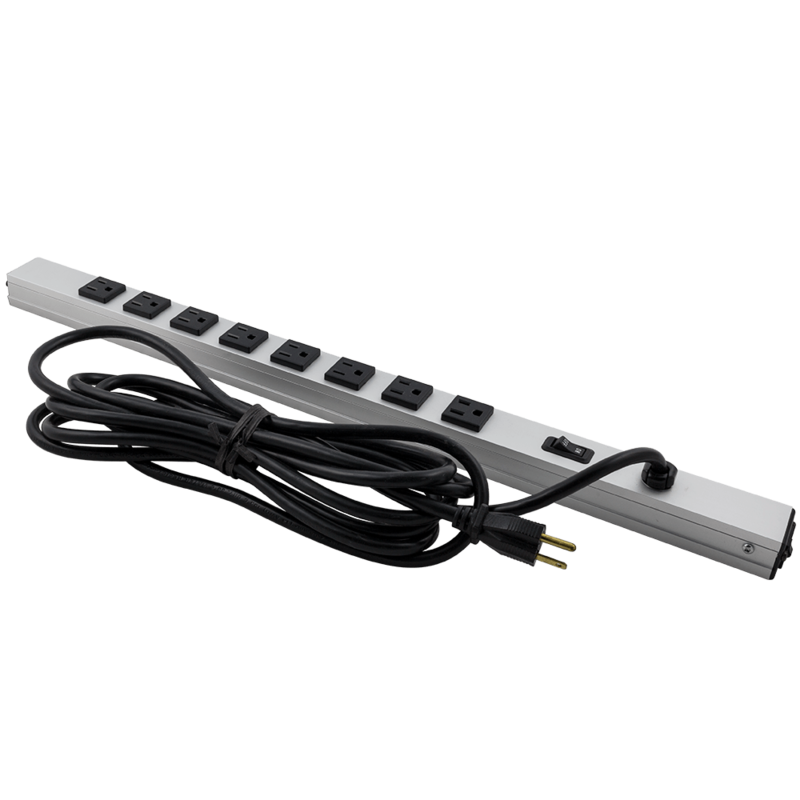 Those interested can also obtain a cable management arm, a 2 post, center mount that can handle two servers and a 2 post flush mount that allows users to equip four servers with the RackSolutions Dell PowerEdge R610 Slide Rails. 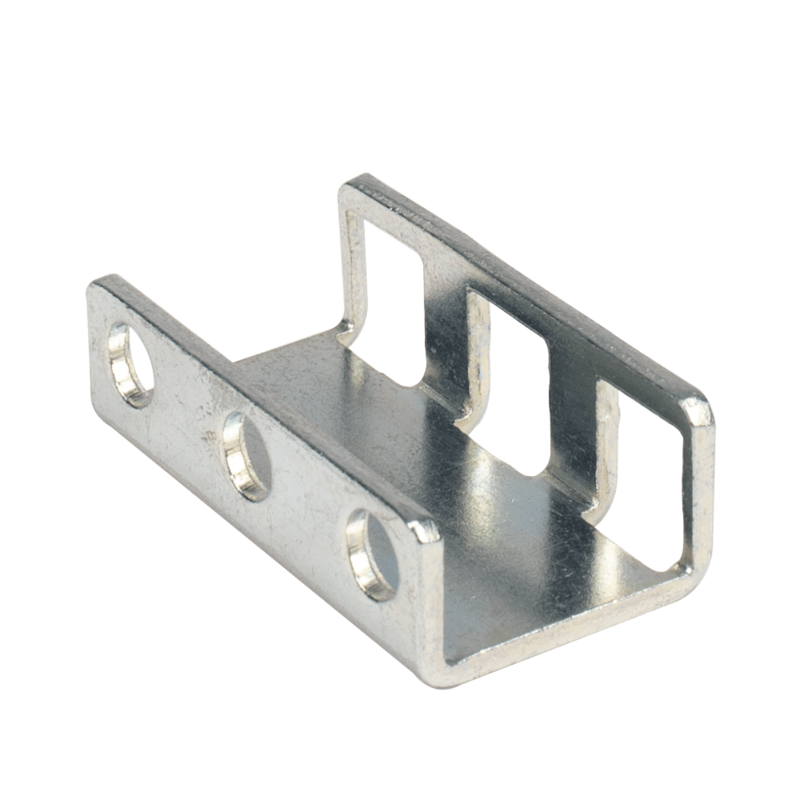 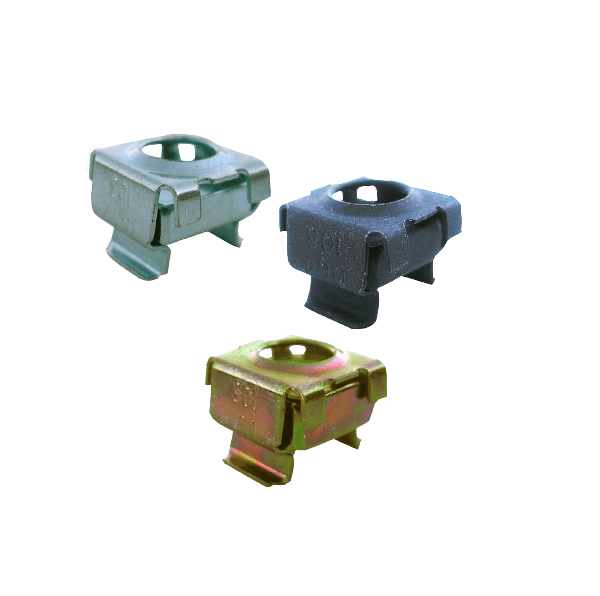 The item ships with inner rail/shim assemblies, outer rail/rail bracket assemblies, Keps nuts, Truss Head screws and Pan Head screws. 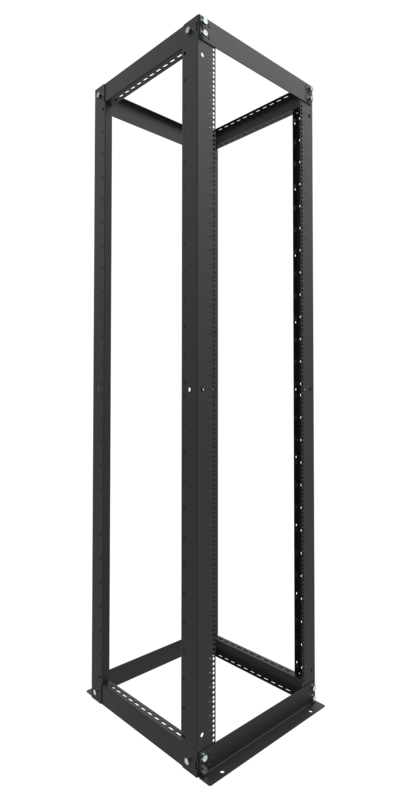 As a result, users need nothing more than a Phillip's head screw driver to install the device.